It’s The Friday Show leading into another potentially defining weekend in the title race as Manchester City travel to Crystal Palace as Liverpool face Chelsea on what promises to be a knife-edge Sunday. Joining Neil Atkinson in the studio are Ian Ryan, Dan Morgan and Rebecca Knight to preview the Reds clash against Chelsea as well as casting an eye over the other weekends action. 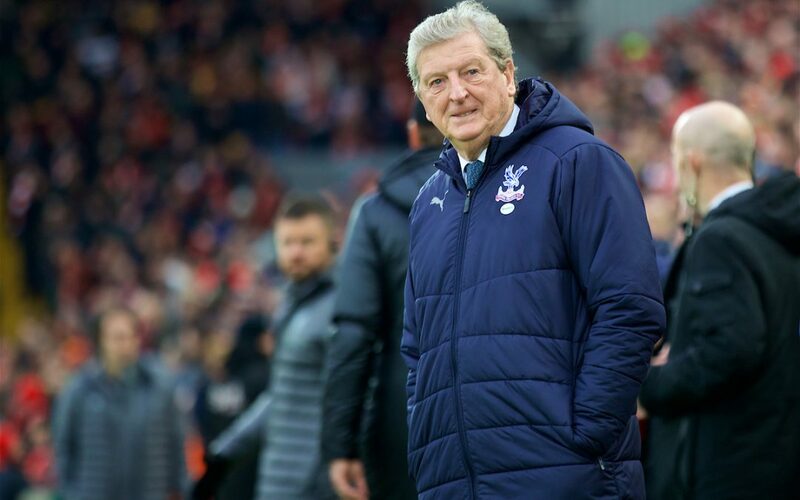 Also in the show, Neil chats to Robbie Scotcher about how Roy Hodgson could finally do something worthwhile for Liverpool in the title race. Really a shame Rebecca is a Chelsea fan. She’s dead funny!